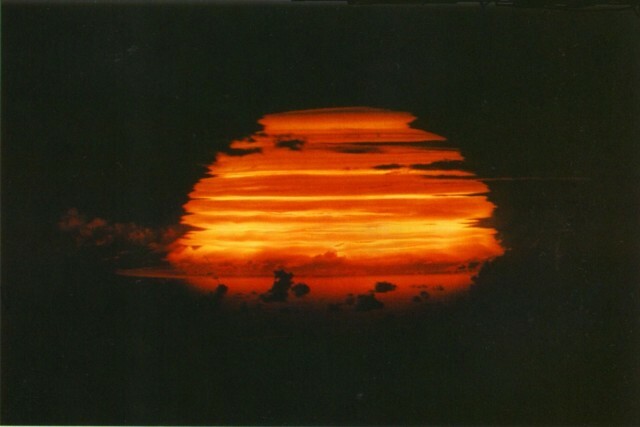 Redwing was the second U.S. test series devoted primarily to proving thermonuclear designs of actual weapons. While Castle had demonstrated heavy, conservatively designed, first generation weapons, Redwing centered on testing a broad variety of new innovative second generation designs. 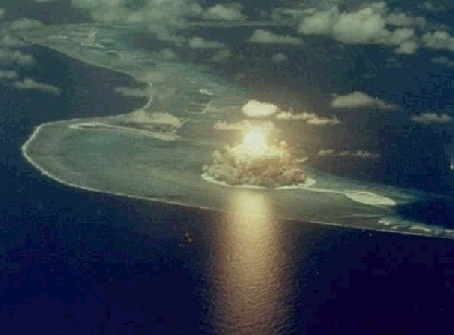 The Castle series had (somewhat inadvertently) released large amounts of nuclear explosion products (especially fission products) into the atmosphere, causing hundreds of radiation injuries, contributing to the death of one person, and contaminating much of the Marshall Islands. Although only about 23 megatons of energy were expected from Castle, the actual yield was 48.2 megatons, of which 30.5 were fission alone. 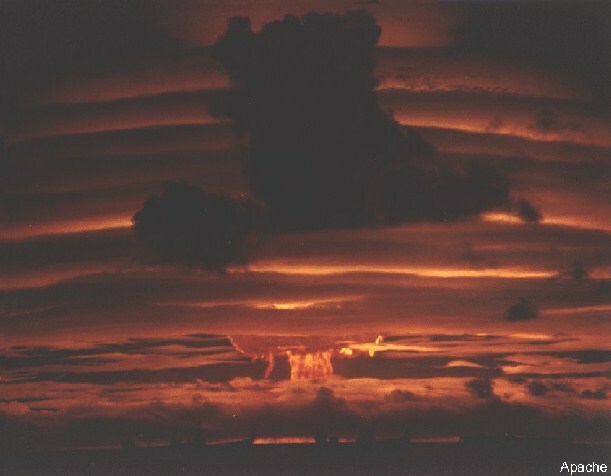 Redwing was thus conducted under an "energy budget" - the total explosive yield of the series, and the total fission yield were both assigned fixed limits for the whole series. 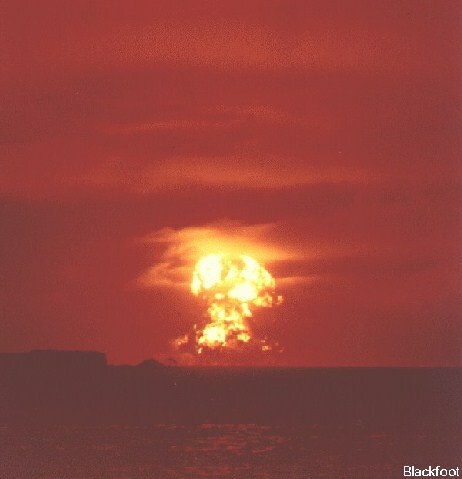 The total yield limit was approximately 20 megatons (actual total 20.82 megatons), and the actual fission yield was 9-10 megatons (less than the Castle Bravo fission yield by itself). 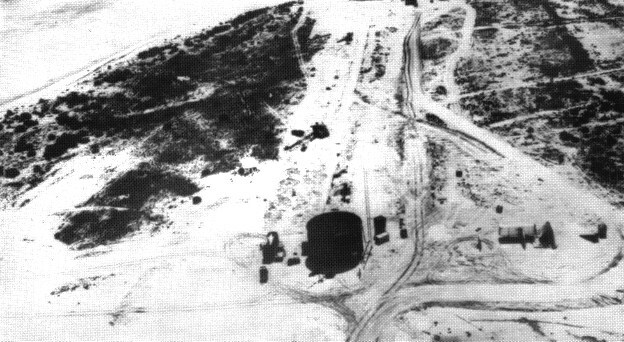 The apportionment of the allowed total yield and fission yield between the two weapons laboratories (Los Alamos and UCRL - University of California Radiation Laboratory) were subject to bitter dispute. Many high yield designs were tested at reduced yield, and a number of "clean" (low fission yield) megaton-class devices were tested (but also some very "dirty" ones). 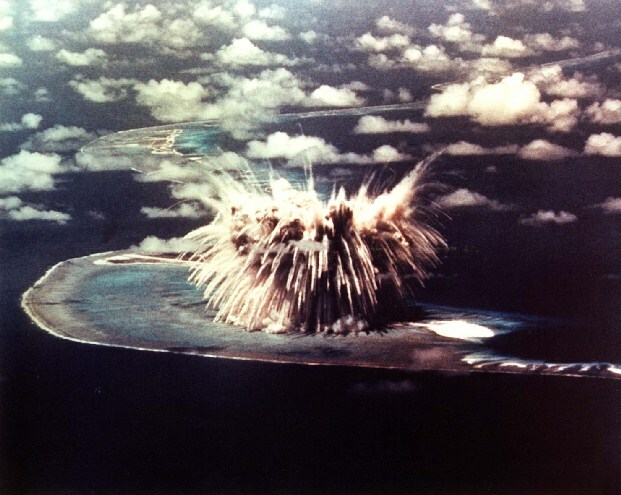 Due to the extensive roster of megaton range tests scheduled for Redwing both Bikini and Enewetak atolls were used to make the shot schedule more tractable. 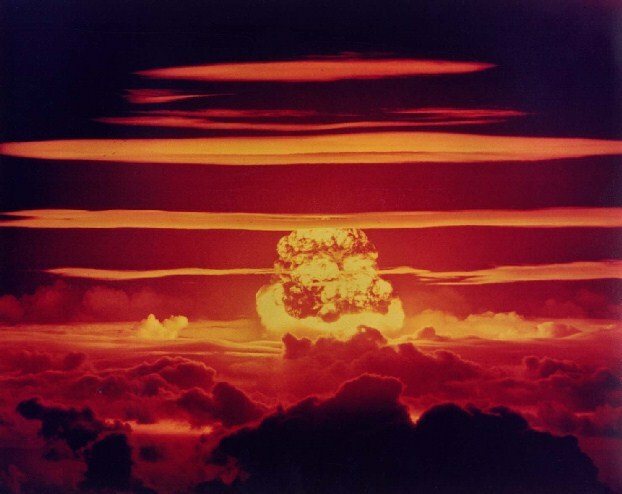 This series proof tested the Mk-28 warhead, a light weight, small diameter thermonuclear design (20 inch diameter) dramatically smaller than most of the Castle designs; the first three-stage thermonuclear systems ever tested; tests of designs intended for both "clean" (low fall-out) and "salted" or "dirty" (extremely high fall-out) weapons. Tests of low yield tactical fission weapons were also conducted, including some very small diameter, light weight systems (diameters of 5, 8, and 11.6 inches). 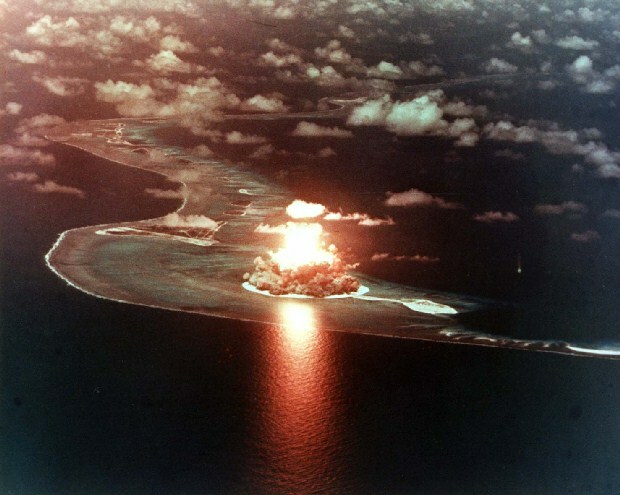 The first U.S. air drop of a thermonuclear weapon was also conducted - partly as a weapons effects test, and partly as a political demonstration of the United States' capability to conduct nuclear attacks. The test names are all American Indian tribes. The UCRL devices were names for birds and musical instruments. International law limits the methods and weapons that belligerents may use against an enemy... all arms, projectiles, or material calculated to cause unnecessary suffering and unnecessary death are forbidden. Poison and poisoned weapons are prohibited. Most opinion also agrees on forbidding dum-dum bullets (designed to expand or flatten easily in the human body), suffocating and poisonous gases, bacteriological warfare, and radiological weapons. Regarding nuclear weapons, the preponderance of legal opinion has the effects of nuclear radiation from these weapons as being "akin to those inflicted by the use of poison or poisoned weapons... Thus, in principle, the use of such weapons is illegal" (International Law Association, Report of Fiftieth Conference held at Brussels, 1962). Most legal opinion does not regard the use of fire weapons such as flame throwers and napalm and incendiary bombs as illegal. Strauss issued a brief statement about the results of Redwing tests ... The tests had achieved "maximum effect in the immediate area of a target with minimum widespread fallout hazard." ... Strauss concluded hopefully that Redwing had proven "much of importance not only from a military point of view but from a humanitarian aspect." 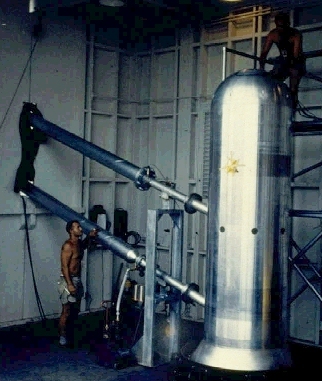 LASL test of an externally initiated boosted primary in a thermonuclear system mockup for the TX-39 (a redesign of the Mk-15). The overall device was 34.5 inches in diameter and 100 inches long, weight was 8386 lb., the primary system was 583 lb. Predicted yield was 25-50 kt. This primary was similar to the all oralloy device safety tested in Project 56 #1. 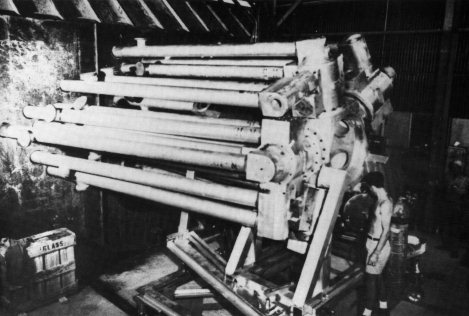 This primary was used in the Redwing Apache thermonuclear shot, and was similar to the device later fired in Plumbbob Priscilla. Crater dimensions were 400 feet wide, 55 feet deep. 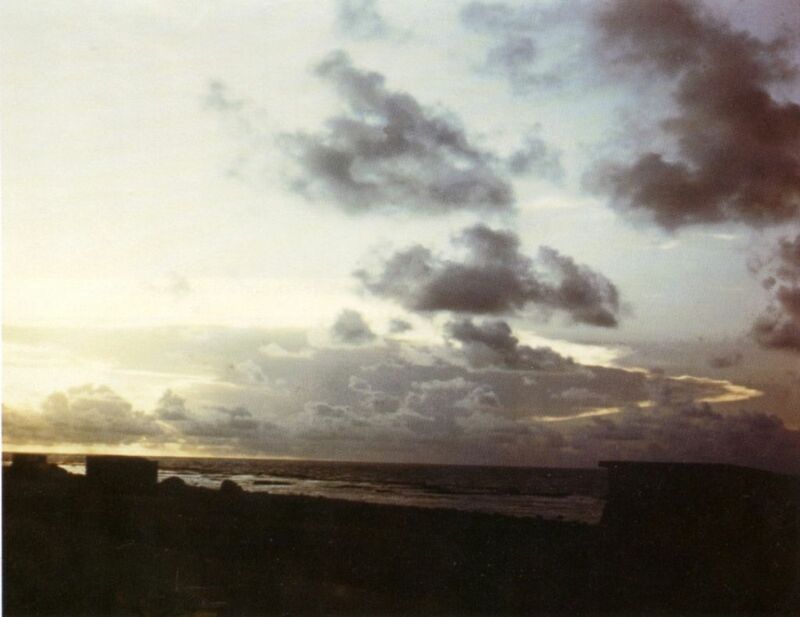 This was the first U.S. air drop of a thermonuclear weapon. This DOD sponsored test (using an LASL designed device) was intended to gather weapon effects data for high yield air bursts, but also was a political demonstration of the United States capability to deliver H-bombs by air to pressure the Soviet Union. The weapon used was a TX-15-X1 weapon similar to the lower yield Zombie device tested in Castle Nectar. The B-52 was flown from Fred Island at Eniwetak. The intended ground zero was directly over Namu Island, but the flight crew mistook an observation facility on a different island for their targeting beacon with the result that the weapon delivery was grossly in error. 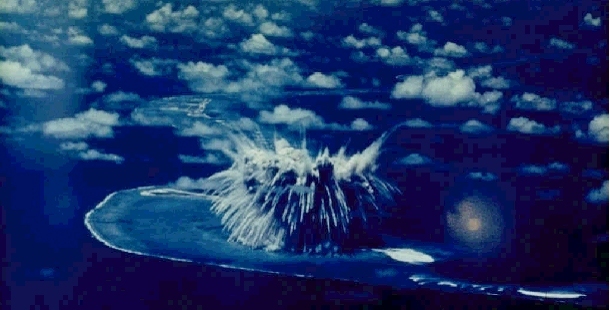 The bomb detonated some 4 miles off target over the ocean northeast of Namu. As a result essentially all of the weapons effects data was lost. The operational configuration bomb was 34.5 inches wide, 136 inches long, and weighed 6867 lb. The yield was very close to the predicted value. The cloud height rose to 94,000 feet. Although the Mk-15/39 was a radiation implosion design that harnessed thermonuclear reactions, it seems to have been a transitional design that could also be considered a radiation implosion boosted fission design. The secondary consisted of highly enriched uranium jacket that would have produced a high yield fission explosion even without the yield-boosting fusion fuel it contained. The Bassoon device fired in Zuni was the first test ever of a three stage thermonuclear design. Surprisingly, this substantial innovation was also the first successful thermonuclear device design ever fired by Lawrence Livermore (then known as UCRL, now LLNL). The configuration fired in this test was a "clean" (low fallout) version that used a lead tamper around the thermonuclear third stage. Only 15% of the energy yield was from fission. A "dirty" version of this design, the Bassoon Prime device, was later fired in Redwing Tewa. The predicted yield for Zuni was 2-3 Mt. The Bassoon device was 39 inches in diameter, and 135.5 inches long. It weighed 12,158 lb. Crater dimensions were 2330 feet wide, 113 feet deep. This design was later developed into the Mk-41 bomb, the highest yield (25 Mt) weapon ever deployed by the U.S. This was a UCRL linear implosion design intended for air defense warheads. The device, known as Swift, was a boosted asymmetrical design. The device failed to boost however, and the yield was far below predictions. The Swift was only 5 inches in diameter, and 24.5 inches long, and weighed 96 lb. This was the smallest diameter, and lightest nuclear device tested up to this time. It used Octol 76/24 as the explosive and was presumably a plutonium fueled device. This was a test of the boosted primary and the implosion system for the TX-28C ("C" for "clean") thermonuclear bomb. The complete device was 20 inches in diameter, 55 inches long, and weighed 2106 lb. The primary weighed 142.6 lb. Seminole was one of the most peculiar weapon effects tests ever conducted, as well as one of the most spectacular. This was a combined weapons development/effects test in which the device was exploded in a large tank of water to couple the shock wave to the ground. In effect the above-ground water tank simulated an underground nuclear test. The device was housed in a circular chamber inside the water tank which was accessible by a corridor through the tank. 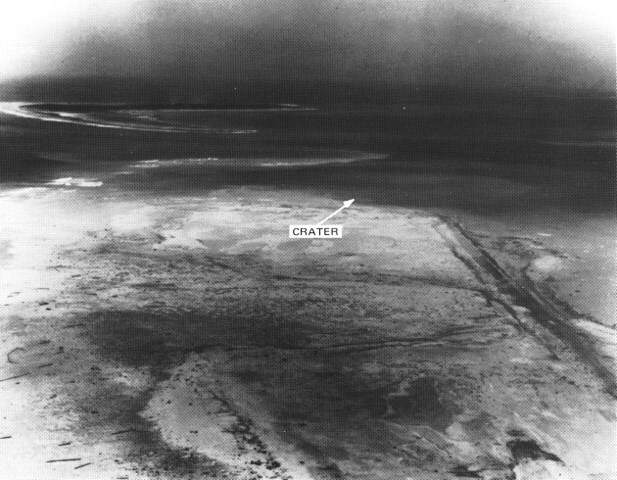 The chamber was 10 feet off center from the tank center, which led to a significant asymmetry in the crater produced. The crater produced was 660 feet wide and 32 feet deep. The shot was designed so that by the time the fireball reached the wall of the tank, it had transitioned from thermal radiation-driven growth to hydrodynamic (shock wave driven) growth. As can be seen in the images below, the shock wave front of the fireball is still quite luminous. The device being tested was a TX-28 primary/implosion system. The device was 20 inches in diameter and 55 inches long. The boosted primary had a predicted yield of 10 kt. The total device weight was 1832 lb, the primary itself weighed 143.5 lb. Below are two sets of images. The represent the same picture sequence, but have been processed differently with different field of view, color, contrast, detail, and file size results. Take your pick. This was a test of the TX-28S ("S" for "salted"), a dirty high fallout bomb design. The yield was 73% fission. The device was 20 inches by 55 inches and weighed 1374 lb. This LASL test was a prototype of a low-yield, small-diameter, light weight air defense warhead. 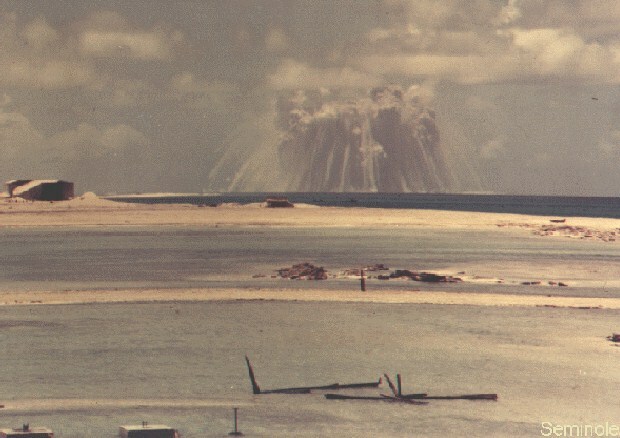 The boosted device was the first nuclear test ever to use a PBX (plastic bonded explosive) for the implosion system (PBX-9401 and PBX-9404 were used). This device demonstrated what appears to be roughly a minimum diameter spherical implosion system. 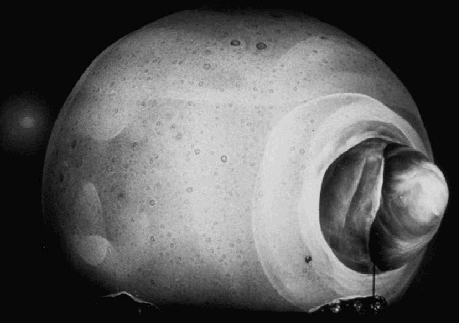 The device diameter was only 11.5 inches, no other known spherical implosion system appears to have shaved more than an inch from this. 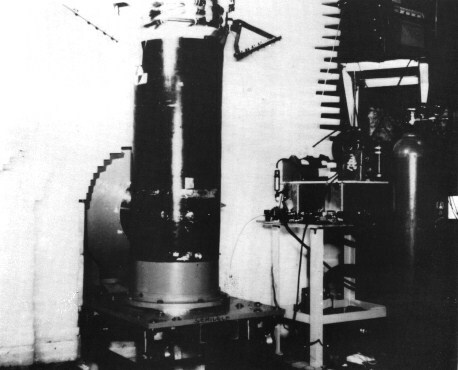 The device length was 23 inches, and the nuclear system weighed only 62.7 lb (total device weight was 130 lb.). This was a UCRL linear implosion design intended for air defense warheads. This device, known as Swallow, was a boosted asymmetrical design. The Swallow device was 8 inches in diameter, and 28 inches long, and weighed 225 lb. This was the smallest diameter, and lightest nuclear device tested up to this time. It used Cyclotol 75/25 as the explosive and was presumably a plutonium fueled device. Proof test of the LASL XW-25 warhead. This was a light weight, low yield, plutonium warhead intended for air defense and other tactical applications. This spherical implosion device had a diameter of 17.4 inches, was 25.7 inches long and weighed 174.6 lb. It was dropped in an instrumented Mk 7 drop case, which had a total weight of 3150 lb. UCRL test of a multi-application boosted tactical nuclear warhead prototype named Swan. This design was later developed into the XW-45 warhead. The predicted yield was 10-15 kt. TX-28C variant prototype test. 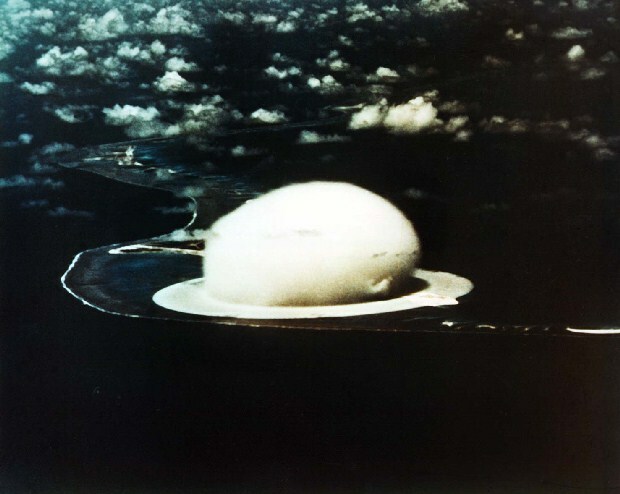 The W-28 small diameter, light weight ("Class-D") thermonuclear weapon design became the most versatile and widely used design ever adopted by the United States. Entering service in 1958 (the first operational version was manufactured in 1/58), the W-28 remained in service until 1990 (last one dismantled 9/91). It was fielded in 5 models, with 20 variants. The test device was 20 inches in diameter, 58 inches long, and weighed 1797 lb. This test did substantially better than expected. The predicted yield was 800 kt. 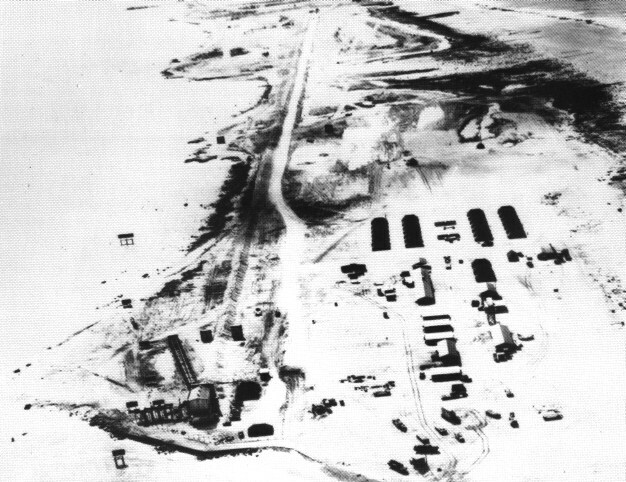 Dakota was fired over the Flathead test site. This UCRL thermonuclear device used a boosted "Swan" primary and "Flute" secondary. The device was 15 inches in diameter, 46.2 inches long, and weighed 1116 lb. The primary was 11.6 inches by 22.8 inches and weighed 105 lb. The yield was at the high end of the predicted range. A wide but very shallow crater was created (mostly due to pressure collapse of the porous coral soil) - 1340 feet by 8 feet. 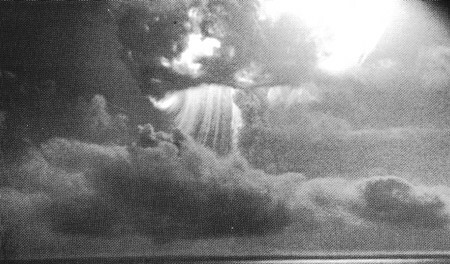 The picture below shows Mohawk several hundred microseconds after detonation. The "pimple" at right is the vaporized shot cab. UCRL test of a two-stage system using a Zither secondary stage. This was a prototype of the XW-27 warhead intended for the Regulus I missile and was fired in a Regulus nose cone. Used the same LASL primary design that was fired in Redwing Lacrosse (40 kt). The test device was 30.2 inches in diameter, 69.8 inches long, and weighed 2941 lb. A high percentage of the yield was due to fission. LASL test of the TX-21C "clean" thermonuclear device. The yield was 95% fusion, the highest known fusion yield of any U.S. test (and thus the cleanest U.S. shot ever fired). Yield was in the predicted range. This device, the Bassoon Prime, was a "dirty" three stage design, the first U.S. three stage design. This was actually the second test of this design (the earlier "clean" version, Bassoon, was test fired in Redwing Zuni). 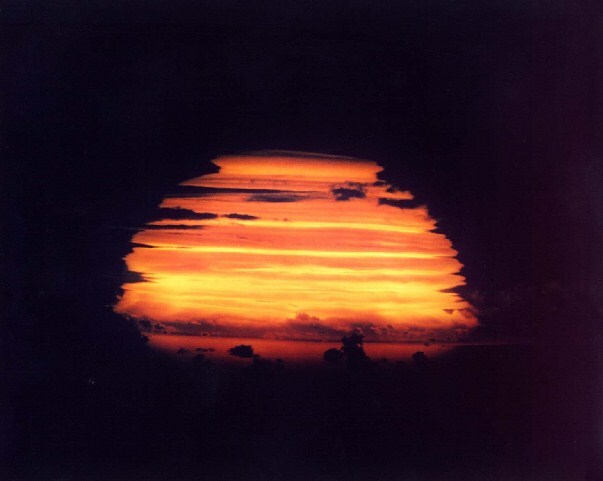 The fission yield was 87%, the highest known fission yield in any U.S. thermonuclear test. A uranium tamper was used around the tertiary stage instead of the lead tamper used in Zuni. The predicted yield was 6-8 Mt. Shown below is the Bassoon Prime device being installed in its "shot cab". Two diagnostic "light pipes" are visible. The device is 39 inches in diameter, 135.5 inches long, and weighed 15,735 lbs. 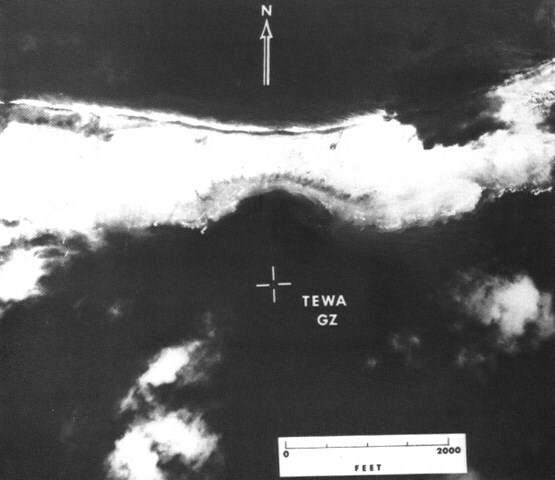 The crater left in the reef was 4000 ft in diameter and 129 ft deep. This is the Tewa shot barge. LASL two stage Egg device, diameter 15.3 inches, length 43.1 inches, weight 793 lb. Used PBX-9401 and PBX-9404 explosives. Matched the predicted yield. Possible XW-50 prototype.